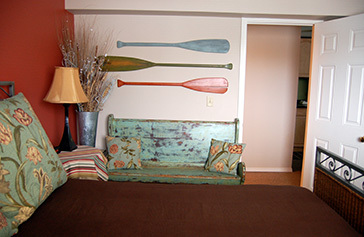 spring rates by clicking: Book Online Now! 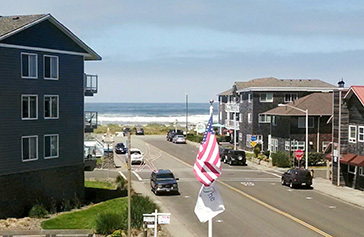 Welcome to Sandy Cove Inn in Seaside, Oregon! 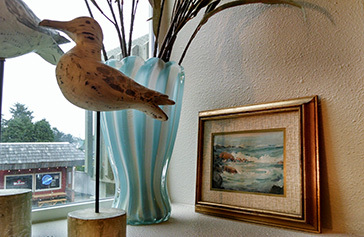 The Sandy Cove Inn is a family-owned boutique inn located two blocks from the beautiful Oregon coast and historic promenade walk. 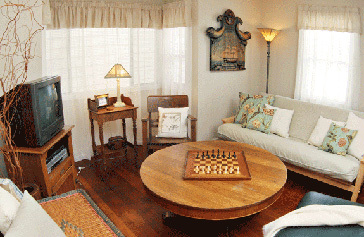 The inn is located on the southern end of the city but close to favorite attractions. 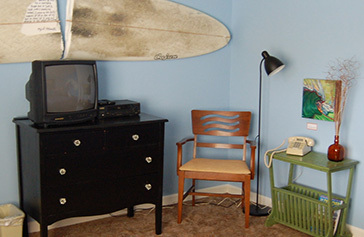 We combine a love of creativity and nostalgia with the modern conveniences of WIFI, premium television channels, and oh yes…..we are pet friendly in some of the rooms. 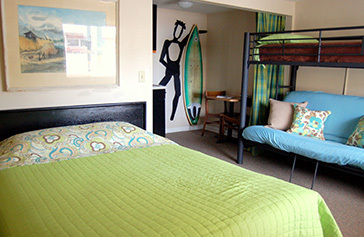 Enjoy themed guest rooms like the Wave room with surf art, a wave mural and an actual surfboard. 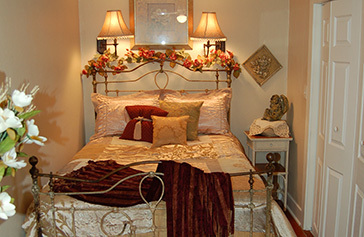 There is also a Sailing Room, French Country, or fall in love with Gertrude’s’ Room. 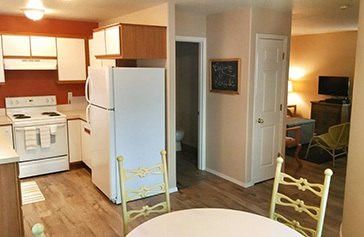 One of a kind vacation rentals are available offering a wonderful place to bring the family for a vacation or host a family reunion. 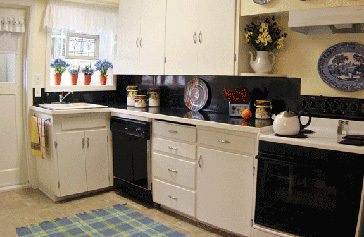 Vacation rentals feature condos for up to 8 people, a wonderful pet friendly home, and a quaint and roomy Columbia House that accommodates up to 12. 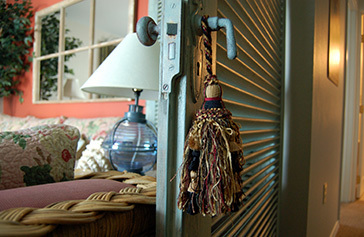 Each vacation rental is uniquely decorated, affordably priced, and located next to the inn, just blocks away from the beach and historic Promenade. 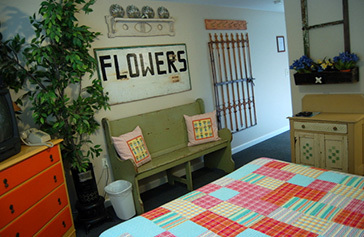 Our hotel is clean, comfortable guest accommodations, superb service and a one of a kind lodging experience. 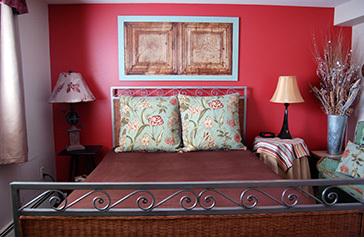 We are committed to excellence, providing you with a restful, relaxing and memorable experience each and every time you visit. Winners of the Trip Advisor’s Certificate of Excellence in 2016 and Booking.com’s Certification of Outstanding Service and Product in 2016 reflect our commitment to you, our guests.